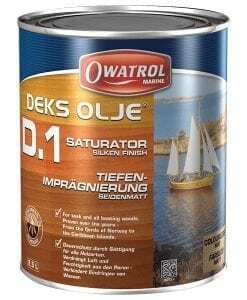 Coach-Kote is a very versatile varnish/coach enamel that can be used on boats, wooden furniture, garden furniture and anywhere else you may use a high finish varnish. We pride outselves on only creating the very best products and Coach-Kote is no exception. Made by us, Coach-Kote is not just a high quality varnish but also a clear coach enamel. But that doesn’t say enough, we created Coach-Kote as a ‘long oil resin’ based product which means it has a long molecular structure giving it much more durability, flexibility and toughness than any other varnish. Not only that but unlike any other varnish we have seen, we also added in a UV filter so Coach-Kote gives even better protection especially when used outside. 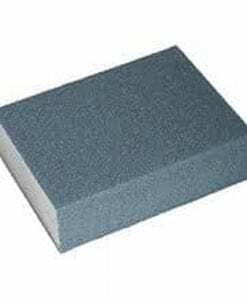 Coach-Kote is really easy to apply and with a higher ‘film build’ meaning it is thicker when applied, you get the best protection, faster. 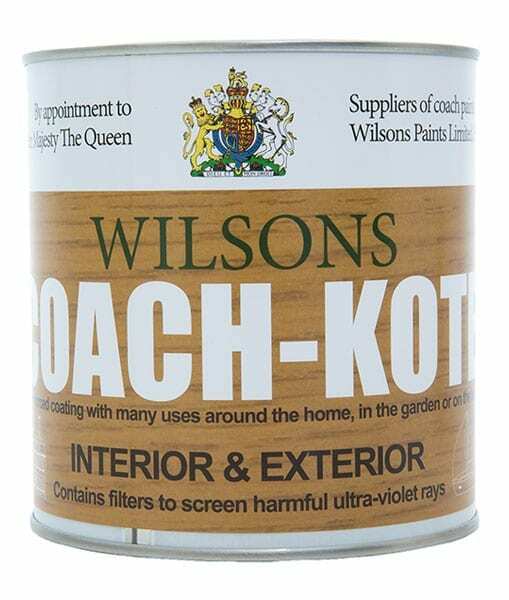 We believe Coach-Kote is a very versatile varnish/coach enamel that can be used on boats, wooden furniture, garden furniture and anywhere else you may use a high finish varnish. Personally, I’ve been looking for what seems to be the impossible… a completely transparent CLEAR Varnish for light Colours, particularly White. 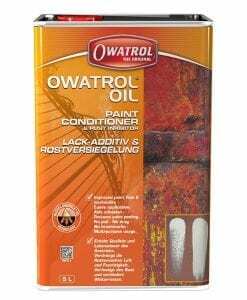 I’m still left wanting though… because out of all the Brands I’ve tested, even Coach-Kote has that unwanted, faint Yellow hue, so I cannot recommend it for use over White or lighter Colours. I would imagine that multiple Coats (as recommended) would only intensify that, so my search, tests and experiments continue. 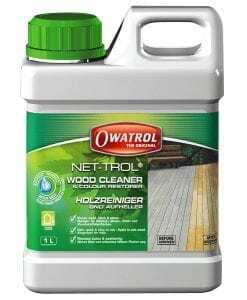 However, it is quite superb for use over darker colours, and especially naturally dark (or Stained) Wood, as its yellowish hue becomes completely undetectable. 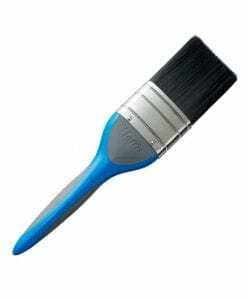 It is superior to other Varnishes or Coatings on the Market, as its lower viscosity makes it a joy to work with effortlessly and quickly when Brushing on over large or small areas, for which a high-quality Sable Brush is strongly recommended. Hi, thanks for the review/enquiry. 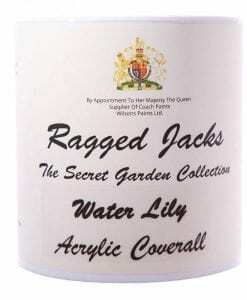 Have you tried using, water based varnish. Oil based products do tend to produce a yellowish hue, which does vary from product to product, because of the bulk content of the chemical makeup. 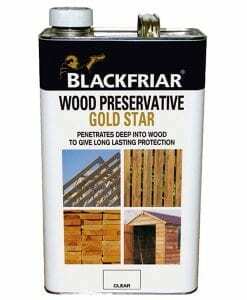 Blackfriars Quick dry clear varnish should eradicate the yellowish hue and subsequent yellowing that comes with age. whilst the preparation for painting my wooden exterior door was time consuming once Coach-Kote had been applied it was worth every hour in preparation. Not only am I extremely pleased I have had innumerable compliments on the appearance of the door. It looks better than when it was installed 15-20 years ago. One tradesman reckoned that if I moved house I should take the door with me. I was similarly impressed with the Nutshell Paint remover which was most effective. 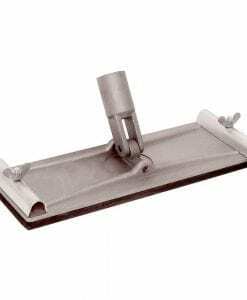 Used to cover a new door with great results – highly recommended! 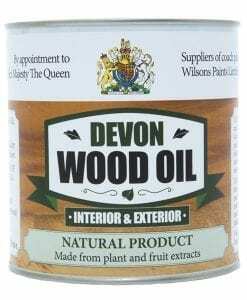 I have just contacted Wilson’s Paints to ask advise about what product to use on my fishing boat’s woodwork (in and out). I was greeted by a very knowledgeable man who guided me through the various products and, even better, the application thereof. I was quoted a price plus shipping and the parcel with my paint arrived a day later. 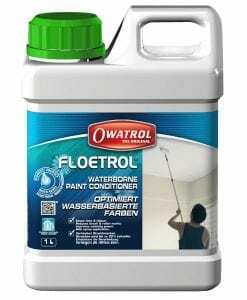 The product is very welcomed and have since spoken to other users of Wilson’s Paints who state that they will not use anything else for their boats and their houses etc. 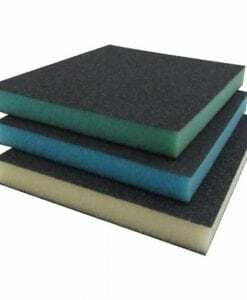 I have phoned back to let them know how delighted I was with their service and knowledge of their products etc. 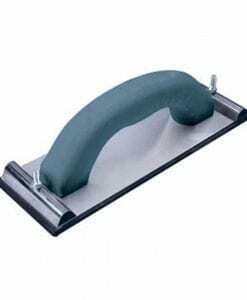 5 Star Service – Will definately use again.